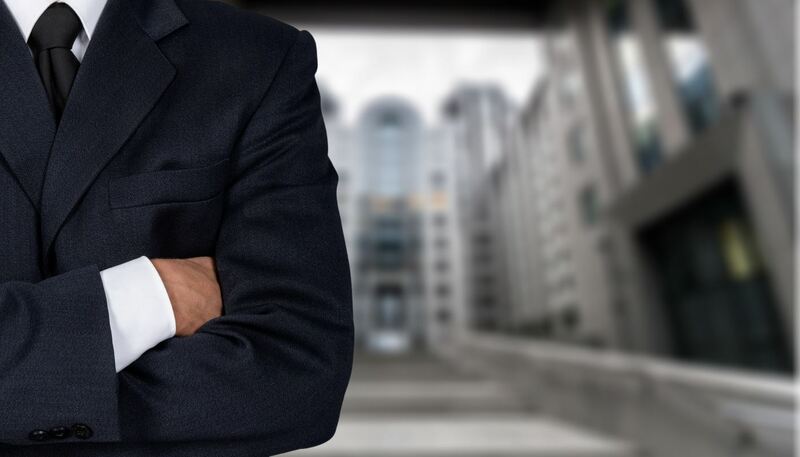 We can ensure you will be provided with a single point of contact, who will then establish a strategy tailored specifically to all your requirements. 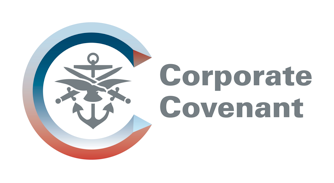 Our cohesive approach is designed to combine your needs with the established methodology practiced by the industry today. 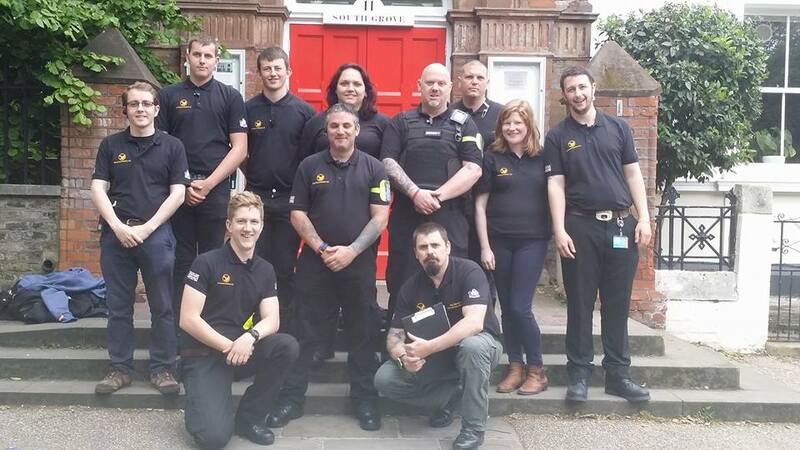 Each member of our team will guarantee to bring a specialist skill set to your operation or investigation. 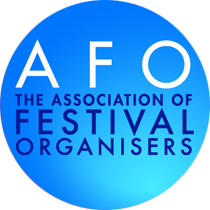 If you wish for any further information about our team or if you would like to discuss our event security and private security services, please don’t hesitate to get in touch. 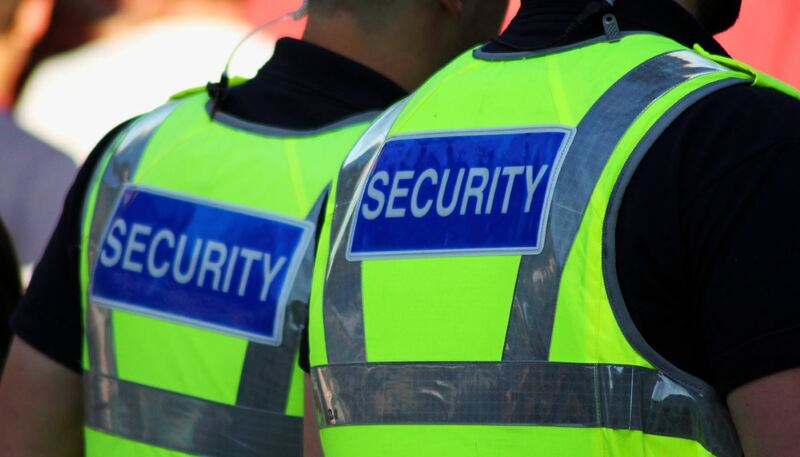 At Ravenwood Solutions Ltd we are more than happy to provide our security services throughout Southampton, Hampshire, Devon, Bournemouth and the surrounding areas. 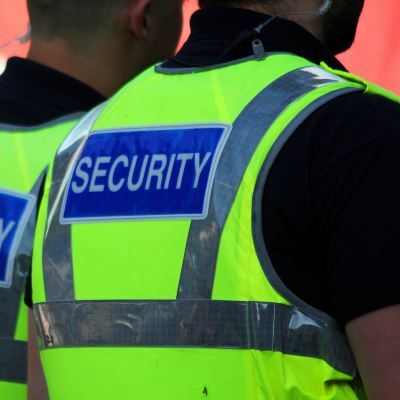 Looking for a security service for your event, but unsure what is necessary? Then look no further, as Ravenwood Solutions Ltd can provide you with an on-going consultancy throughout the Hampshire area, catering for all your help and specific needs. 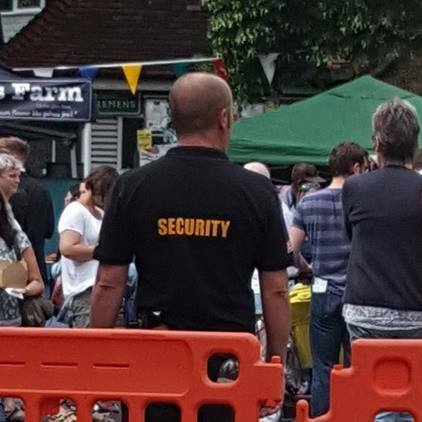 If you are planning an up and coming event which has a variety of security measures in place, then contact our team of professionals today for everything you require in Hampshire. 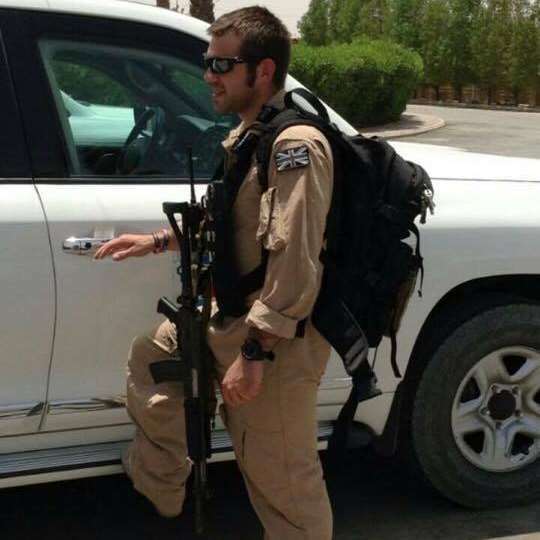 From diplomatic protection to higher profile cases, we can ensure we can supply you with a close protection which can guarantee your safety. 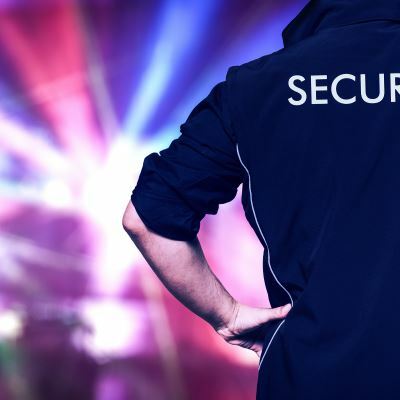 Want to know how we can help you stay safe for your events? 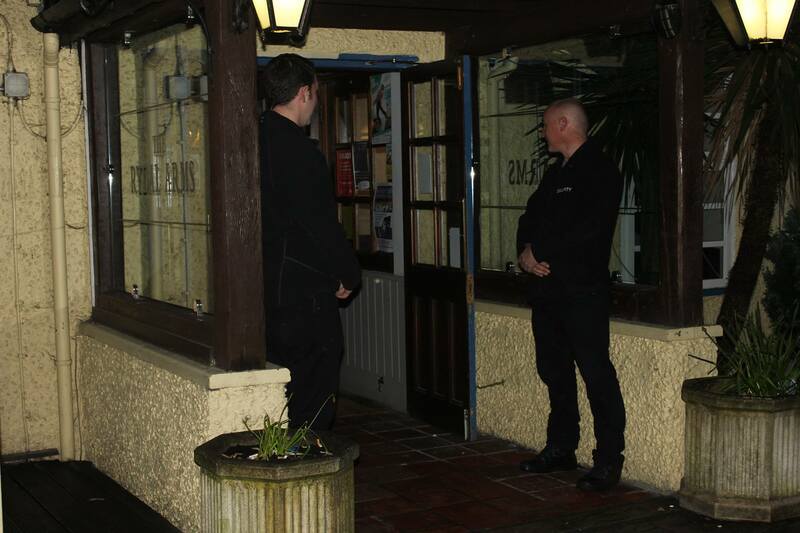 Make sure you contact our team today on 08000 699 990.